Car enthusiasts worldwide are salivating at the prospect of catching an earlier glimpse of Latest the offering from their favorite car manufacturer. Everyone is clamoring to grab tickets to see what automakers like Aston Martin, Bentley, Bugatti, Ferrari, Lamborghini, Mercedes-Benz, Porsche, Rolls-Royce, McLaren, and Maybach have up their respective sleeves. Most patrons, I included tending to spend the most time perusing sportscars, two-seaters, electric vehicles, and much more exciting concept cars. For this reason with less than a month before the Annual NY auto show I wanted to pay homage with my list of a few SUVs, I would love to lay eyes on at this year's new york auto show. Range Rover Velar: By far one of the most awarded on my list is the Range Rover Velar. 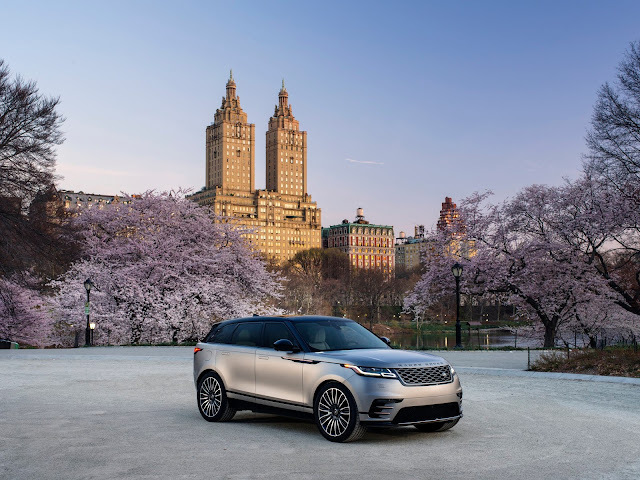 Ever since its introduction in The Velar has won multiple awards with its most recent being named the most beautiful car in the world. The award was bestowed to the company at the 2018 World Car Awards. 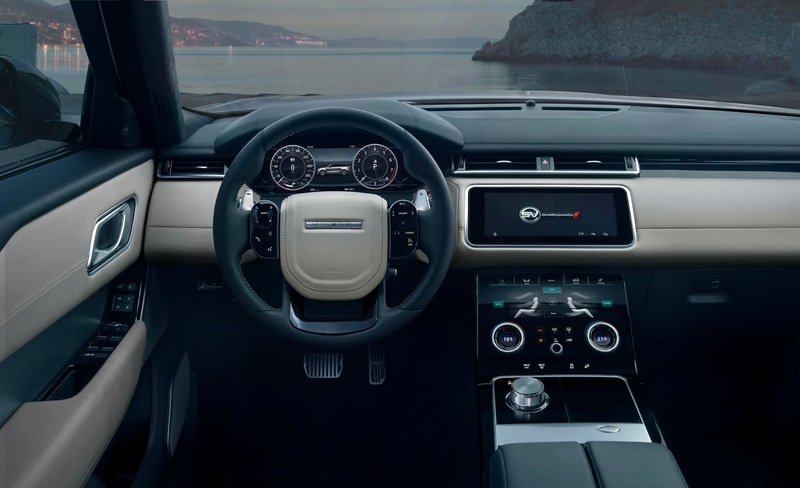 Produced Jaguar Land Rover, the Velar The fourth model in the Range Rover was unveiled in February 2017 The velar join the Range Rover, Evoque, and Discovery under the Land rover marquee. 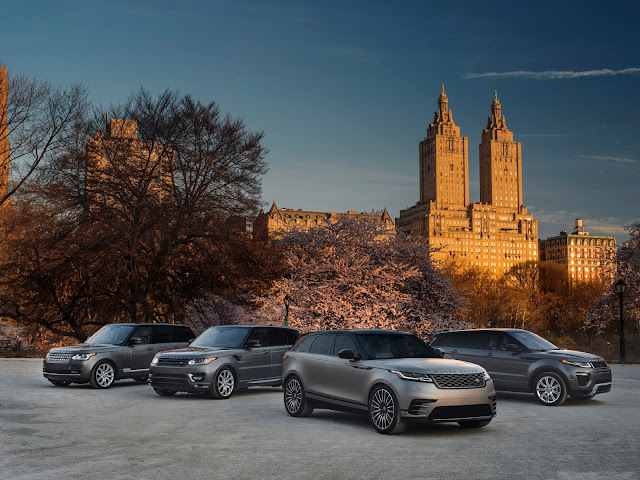 The Velar shares the Jaguar Land Rover D7 platform and several components with the Jaguar F-Pace, XF, and XE models. The D7 platform was developed as a Premium Lightweight Architecture (PLA) aluminum platform for larger vehicles. The Velar uses Jaguar Land Rover's Ingenium line of four-cylinder diesel and petrol JLR's six-cylinder engines. All 4-cylinder engines are paired with the ZF (8HP45) 8-speed automatic transmission, while all 6-cylinder engines mate with the ZF (8HP70) 8-speed automatic transmission. Bentley Bentayga: In its short existence the British produced Bentley Bentayga has made some monumental achievements. Since it’s an introduction in the ultra-luxe front-engine, all-wheel drive crossover SUV has smashed Production SUV record at Pikes Peak. The evolution of the Bentley EXP 9 F a concept car produced by Bentley and first shown to the public at the 2012 Geneva Motor Show, Bentley Bentayga is company’s fourth model alongside the Continental GT, Flying Spur, and the Mulsanne. Based on the Volkswagen Group PL71 platform, the same platform used in the other Volkswagen Group large SUVs including the Audi Q7, Porsche Cayenne and Volkswagen Touareg. Based Volkswagen Group MLB platform and announced in 2012, The Bentayga shares modular construction traits with other front-engined automobiles. It was developed by Audi and first introduced in 2007 on the Audi A5. Only Audi and Porsche were using the MLB platform Until 2015. In February 2016 Volkswagen introduced the MLB based Phideon luxury sedan built and sold uniquely in the Chinese market. 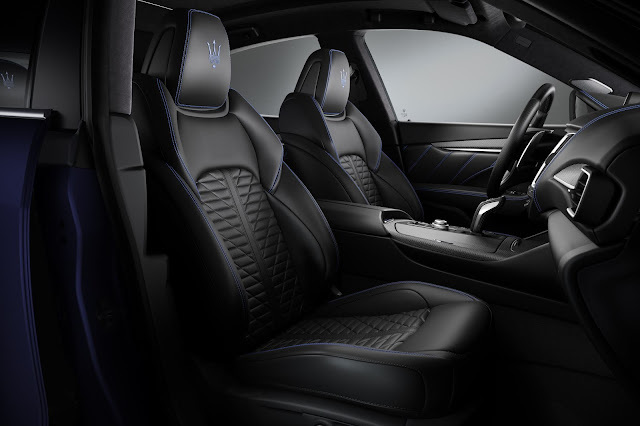 Maserati Levante: Ever since its debut in March 2016 the Levante has been a pulse racing, head turner of an addition to the Maserati family. Based on the Kubang concept car The Levante debuted at the 2011 Frankfurt Auto Show. 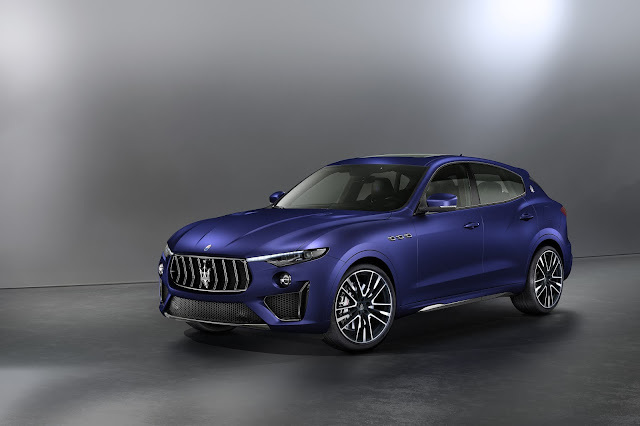 The mid-size luxury crossover SUV comes in 5 variants Levante, Levante S, Levante GTS, Levante Trofeo, and Levante Diesel. The Levante initially featured Ferrari's 3.0L V6 engine, in two states of tune. A diesel model is also offered, which served as the only engine offering for right-hand drive markets from 2016 to the end of 2017, until the official announcement and deployment of gasoline RHD models in the middle of 2017, starting with the Levante S and subsequently the base Levante sometime in 2018. By 2018, a 560 horsepower V8 will be added. Subsequently, two V8 models were announced in 2018: the 590 horsepower Trofeo, followed by the 550 horsepower GTS. The Levante gains an eight-speed ZF automatic transmission from the sixth generation Maserati Quattroporte. 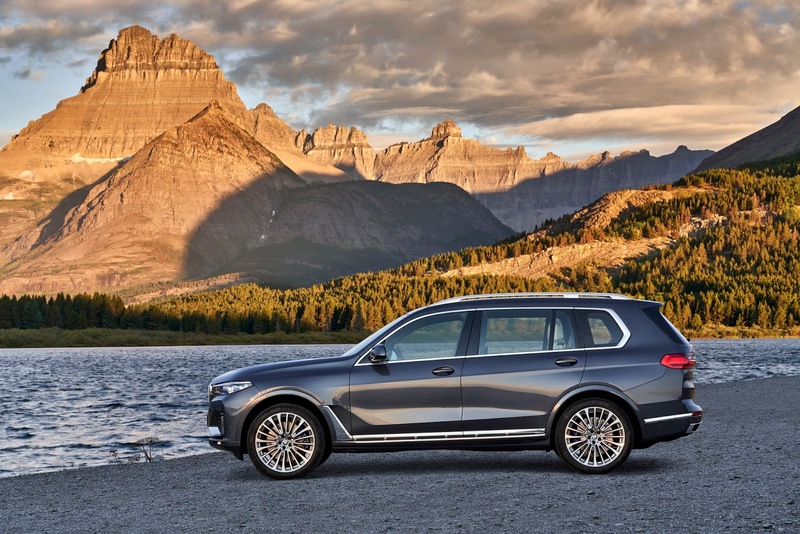 BMW X7: The X7 is the latest addition to BMW's X series and combines the presence of a full-sized luxury car with the versatility Sports Activity Vehicle (SAV). 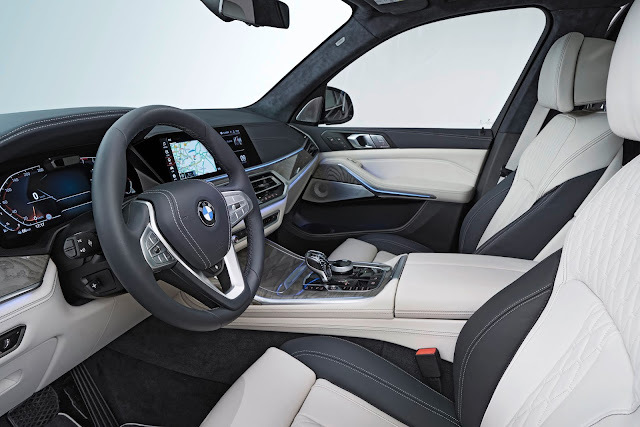 The X7 features BMWs Intelligent Personal Assistant performs the role of digital co-driver and vehicle expert and activates in-car experiences. Operated by natural voice command. BMW Digital Key allows customers to use their smartphone for vehicle access and engine start-up. Remote Software Upgrade updates vehicle functions over the air. The Newest addition to the BMW X family largest BMW X model is Its clear and precise design language spans a punchy, extremely prominent front end, large windows, high ground clearance, a long roofline, and a two-section split tailgate. 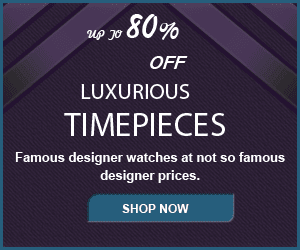 Exclusive detailing includes extensive chrome elements. LED headlights are standard, BMW Laser light optional. Volvo XC60: last but not least I have the Volvo XC60, which Car and Driver editors raved about for being fuel efficient, its Swedish design, and cutting-edge driver-assist tech. After testing almost 500 cars editors chose the XC60 along with siblings XC90, XC40 and distant relatives the V90 and V90 Cross Country wagons as recommended family and friends’ vehicles. Initially unveiled at 2007 North American International Auto Show. The XC60 concept was unveiled at included a glass roof and a newly styled grille. The model introduced Volvo's new styling cues, which were implemented gradually throughout the model range. The production vehicle was unveiled at the 2008 Geneva Motor Show. Sales began in Europe in the third quarter of 2008 and in North America in early 2009 as a 2010 model. 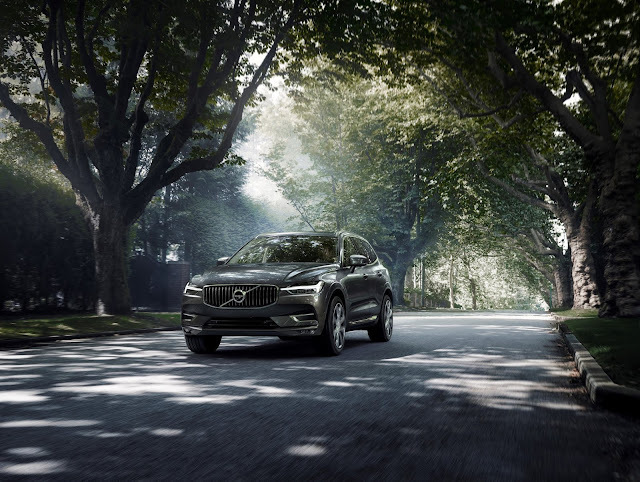 The XC60 has been Volvo's bestselling car since 2009. The 2019 New York international auto show will begin on Friday, April 19 and ends on Sunday, April 28 all dates are in eastern time.